You now have the ability to refer jobs that you're unable to complete for your customer. This means you can refer them to another service professional, sending the job information directly to them, whether or not they're a Housecall Pro user. To share the job, all you need to do is add that service professional to your network. 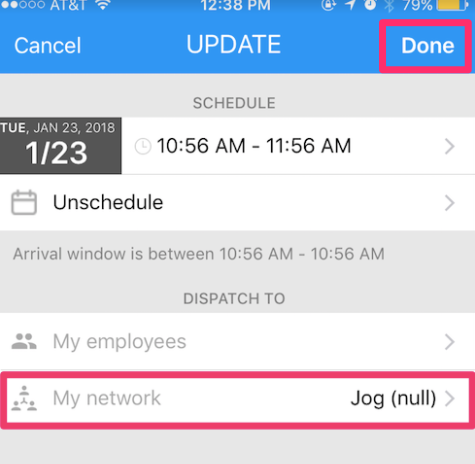 Go into the job details page on the mobile app and click 'schedule' to edit who the job is dispatched to. You can then select a member of your existing network or click the '+' in the top right to enter a new contact. Remember, the Pro receiving the job is NOT required to have Housecall Pro to receive the job. 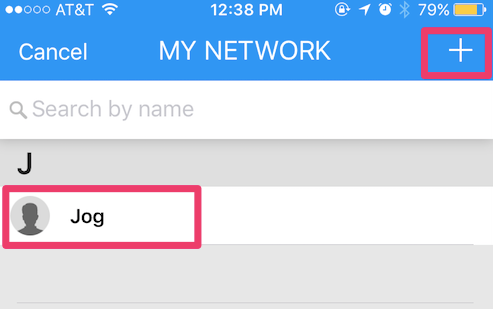 You'll then be taken back to the edit screen and see the name of the referred Pro displayed under 'My network.' Click 'done' in the top right. This will send the job via text to the selected service professional.